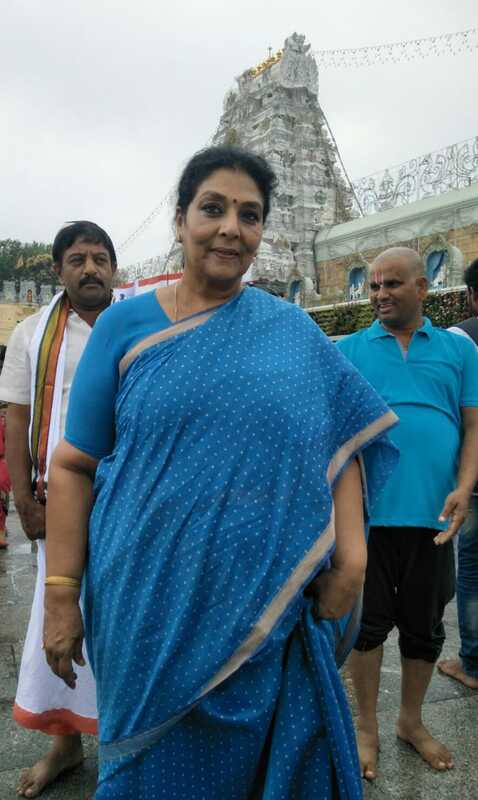 Retired Deputy EO Smt Sri. 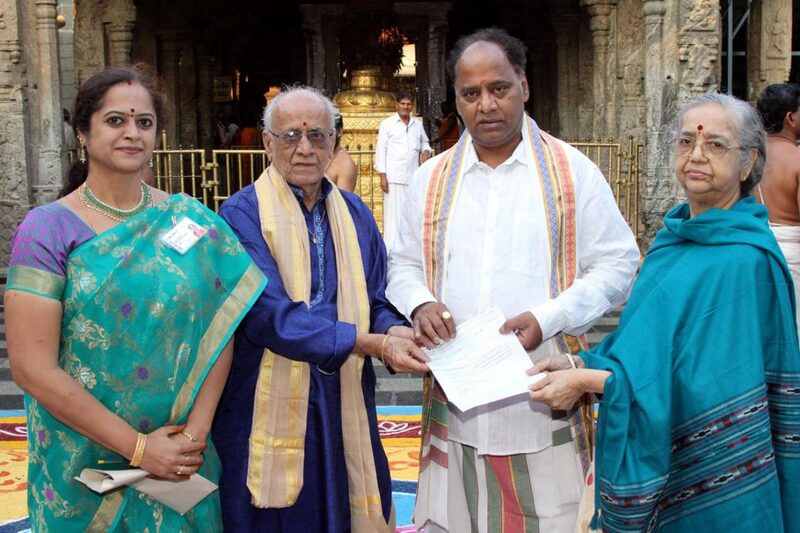 Savitri Annajirao on Monday donated Rs 1 lakh to Sri Venkateswara Sarvasreya Trust. 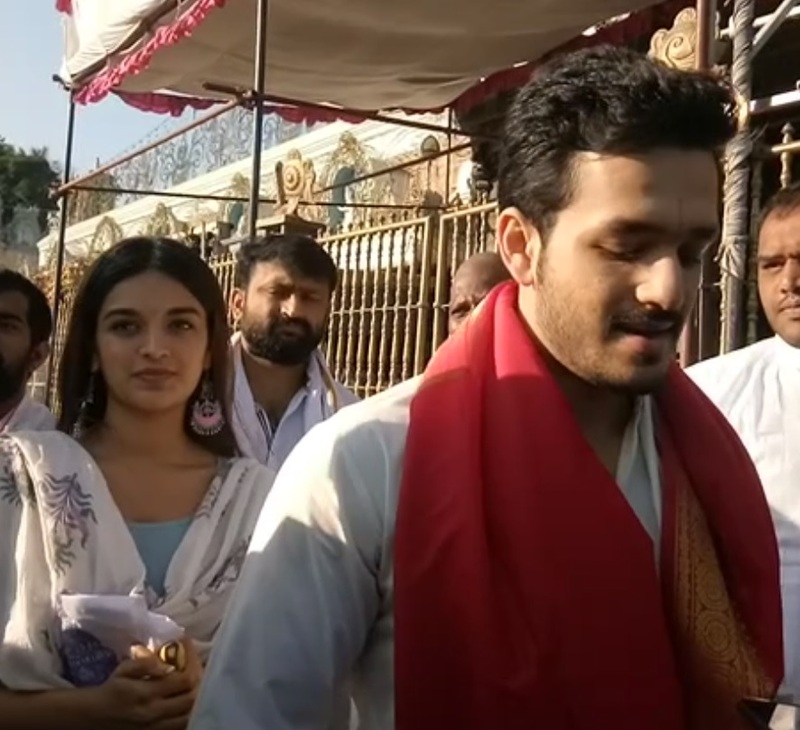 She handed over the DD for the same to TTD JEO KS Sreenivasa Raju at Tirumala. 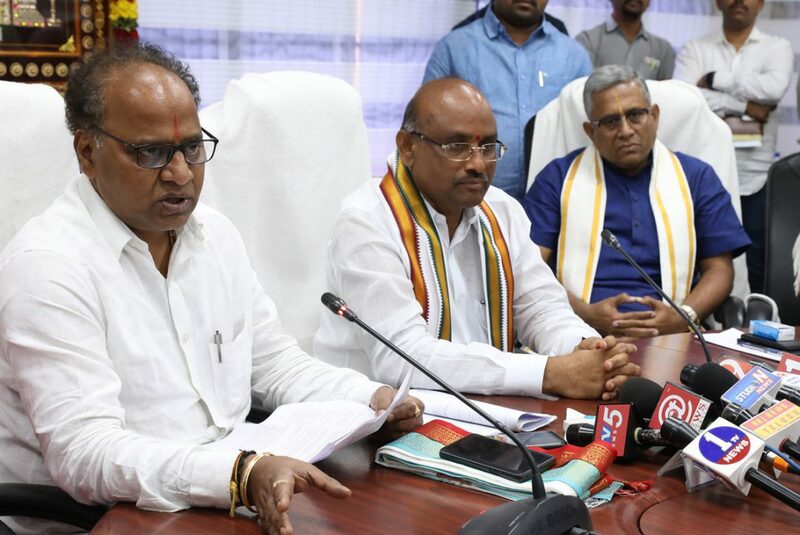 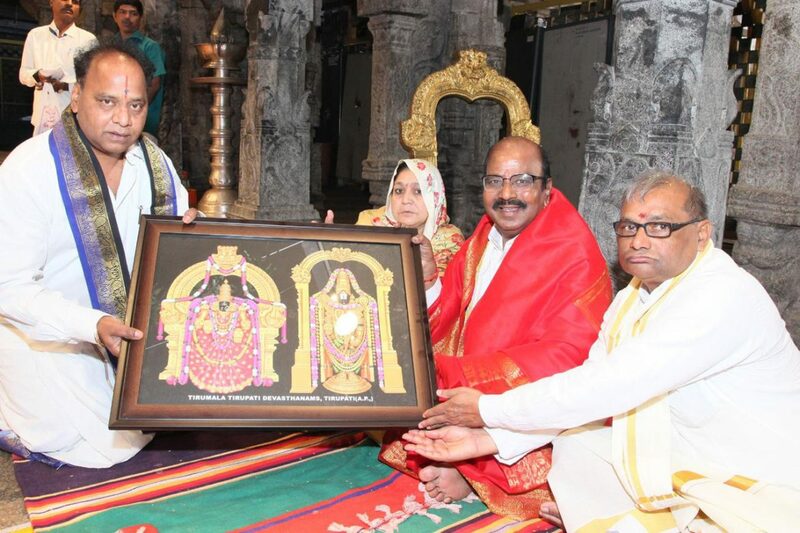 National Skating Champion G. Jayachandra on Thursday reached Tirumala hill shrine via alipiri footway. 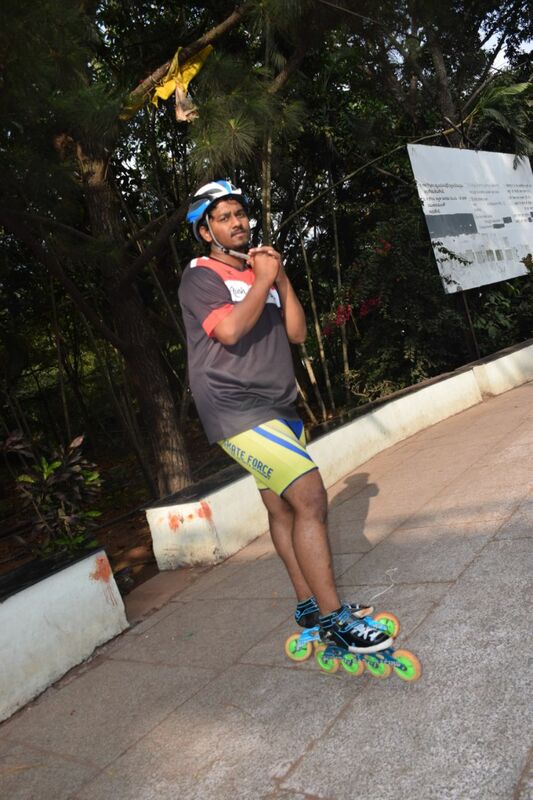 Hyderabad based Jayachandra used his skates to climb the world famous adobe. 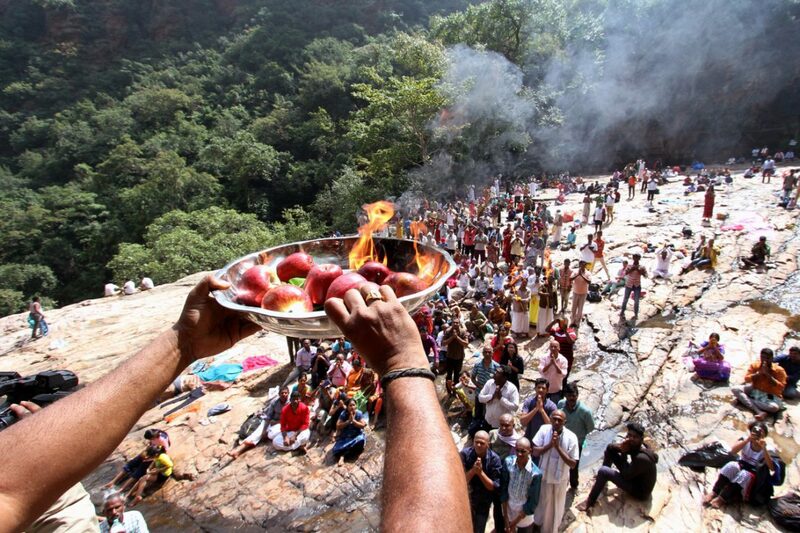 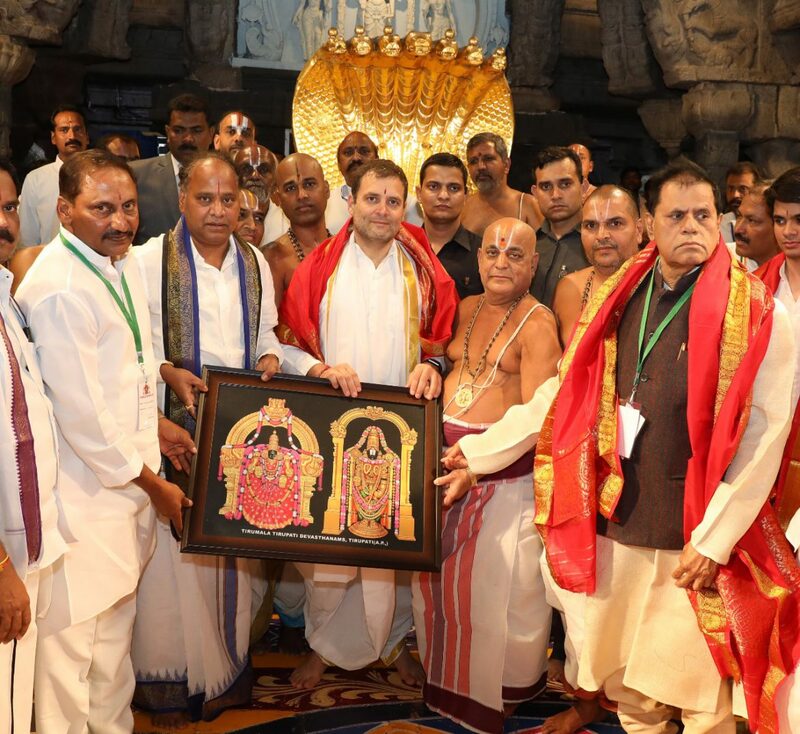 Ramakrishna Teertha Mukkoti was observed in Tirumala today with religious fervour with hundreds of devotees trekking the torrent to perform teertha snanam on the occasion of pournami. 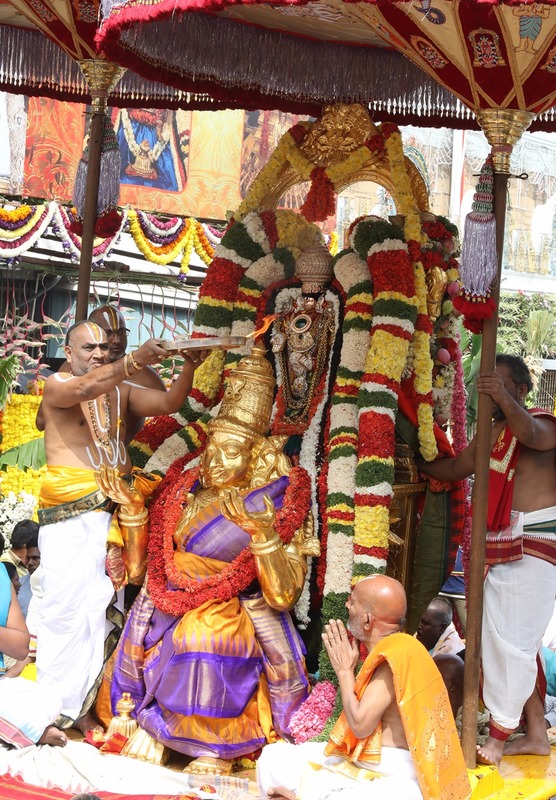 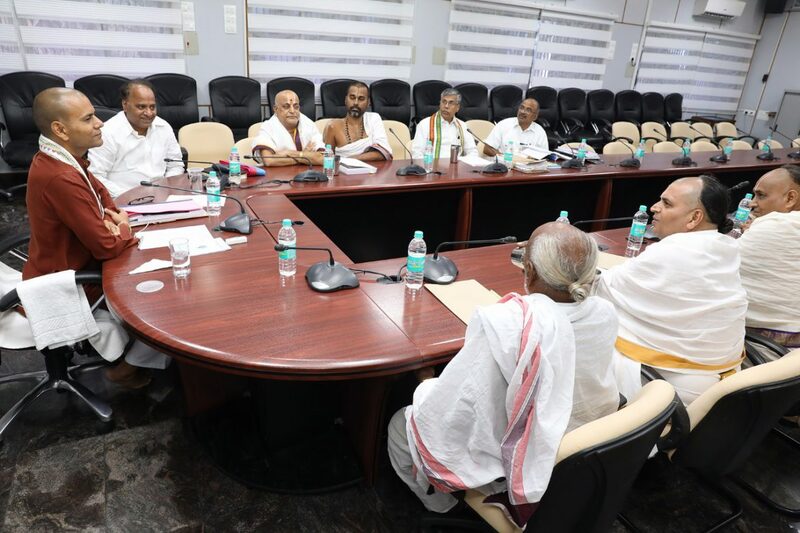 TTD administration made special arrangements for the devotees who trek to Ramakrishna theertham….